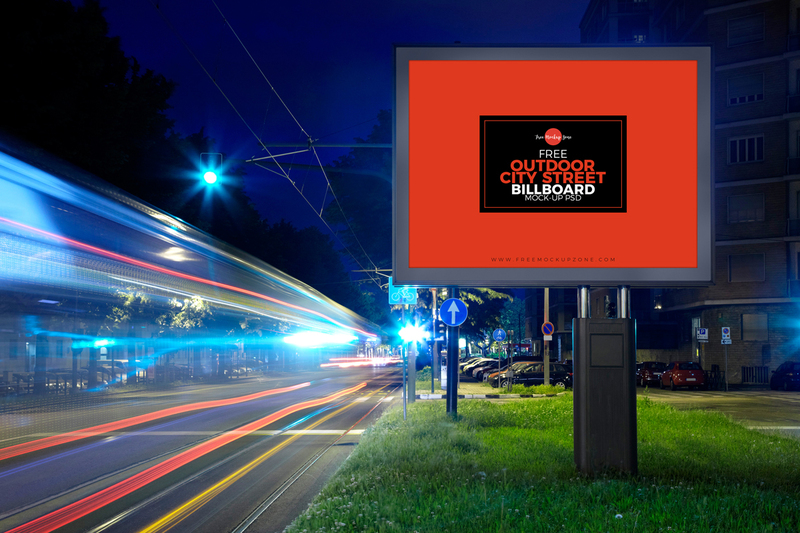 Give your advertisement billboard design a professional look by using this Free Outdoor City Street Billboard Mock-up For Advertisement. Billboard mock-up is designed in Psd format. Showcase your billboard mock-up by using the smart-layer.